Last night, Uber had called a company-wide townhall to release the results of the Holder committee, which had been instituted to address the alleged systemic sexual harassment and discrimination at the company. The mood at the event was contrite — Uber admitted that there had been lapses in its treatment of women, and decided to make sweeping changes. Uber was going to turn over a new leaf and become Uber 2.0, as CEO Travis Kalanick put it. At the very same event, an Uber board member made a casual remark about how women talk too much. Bonderman was commenting on the popular trope that women are especially talkative, seemingly confusing the Uber meeting with something your uncle would send as a Whatsapp forward. Huffington took the remark in her stride. “Ohhh come on David, I’m sure you’ll get a chance to talk.” There was immediately a sense that he’d said something inappropriate, and he later issued an apology. It clearly didn’t appease the Uber management, because he resigned not soon after. “Today at Uber’s all-hands meeting, I directed a comment to my colleague and friend Arianna Huffington that was careless, inappropriate, and inexcusable. The comment came across in a way that was the opposite of what I intended, but I understand the destructive effect it had, and I take full responsibility for that,” he said. 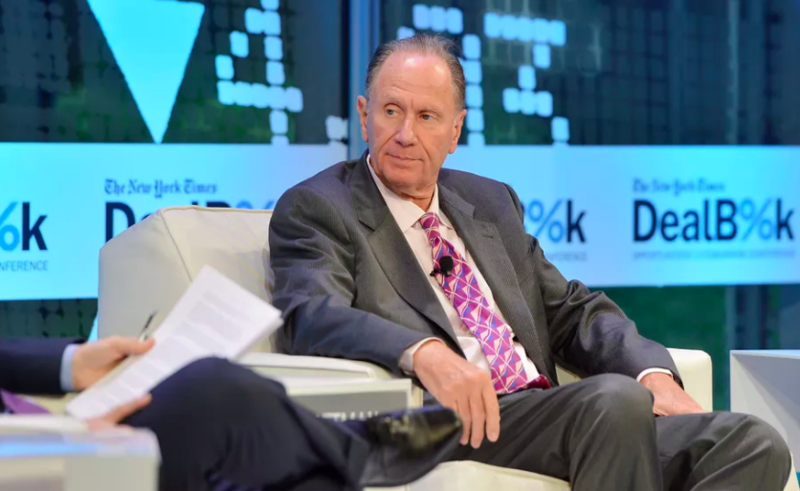 Bonderman becomes the latest executive to leave Uber — as many as 10 senior executives have left the company this year — but to have to leave for making a sexist remark during a meeting to address sexual harassment just underscores how far Uber needs to go in order to really change its work culture.